Main Street in Brevard, North Carolina just got a little bit better. 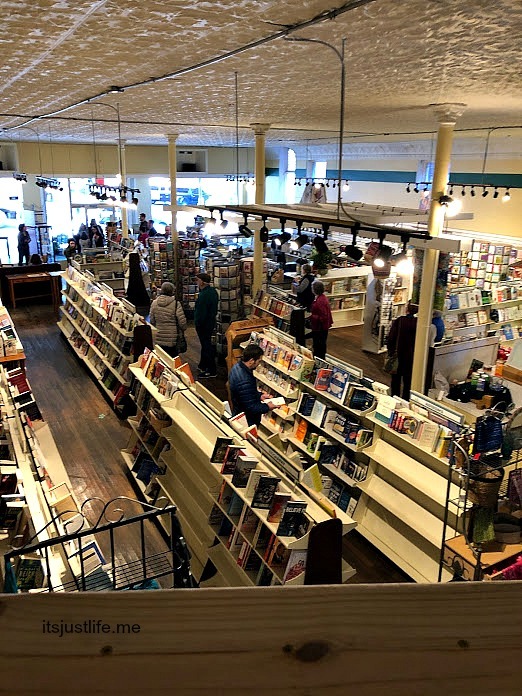 Highland Books, my favorite independent bookstore in the world, has a new address at 36 W. Main Street in the former Proper Pot location. 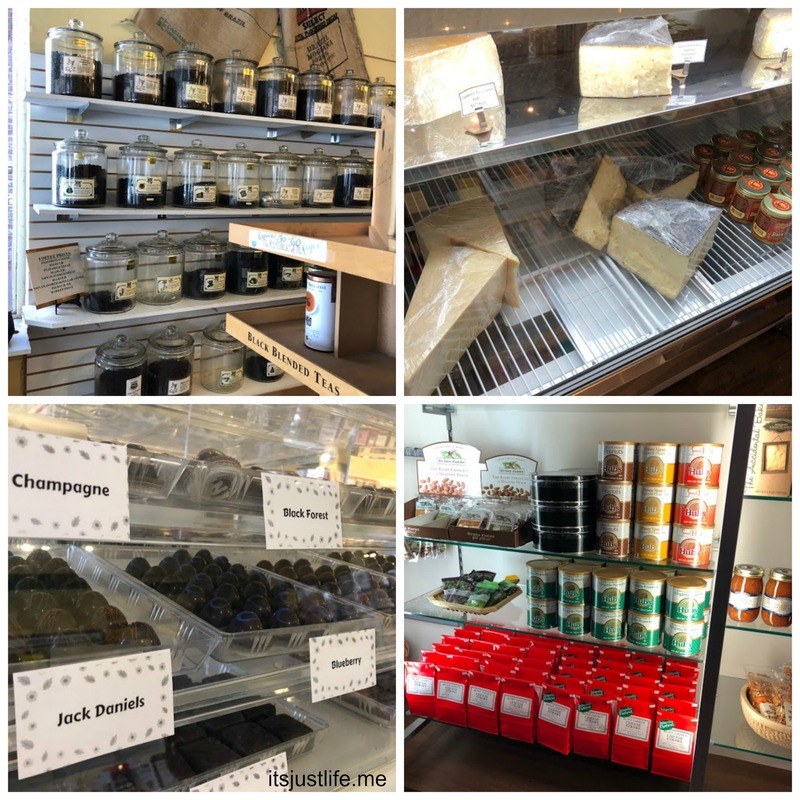 I will miss having the Proper Pot in downtown but owners Larry and Beth Canady are retiring after a hugely successful 25 year career owning the gourmet store. 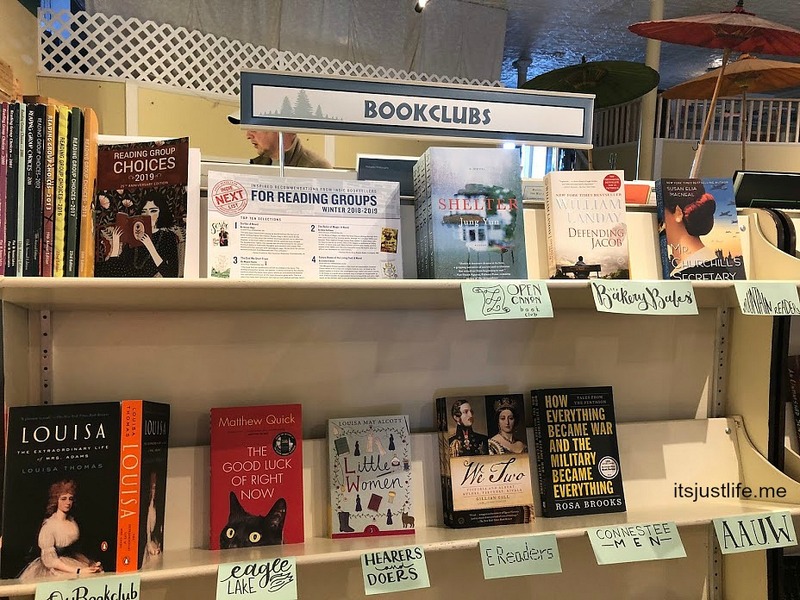 I am thrilled that they are getting a well deserved rest from their fabulous retail store and I am even happier that it allowed Highland Books the opportunity to move to Main Street. 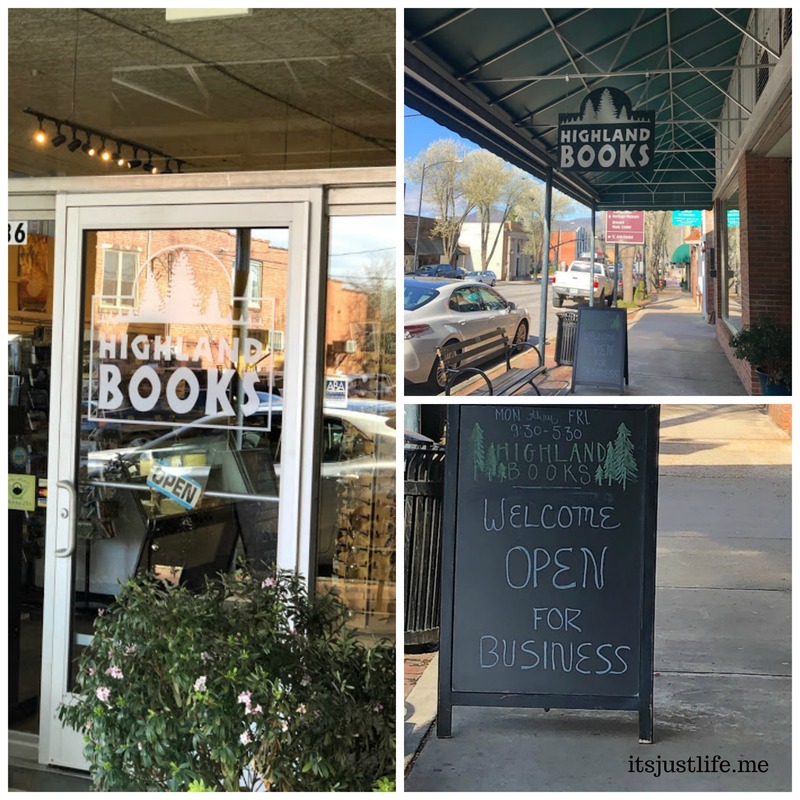 I was able to attend the grand opening of Highland Books and am beyond thrilled for owners Amanda and Chris Mosser who took over the indie bookstore in 2015. The bookstore has been a fixture in Brevard since 1976 with owners Tim and Peggy Hansen being the previous owners. 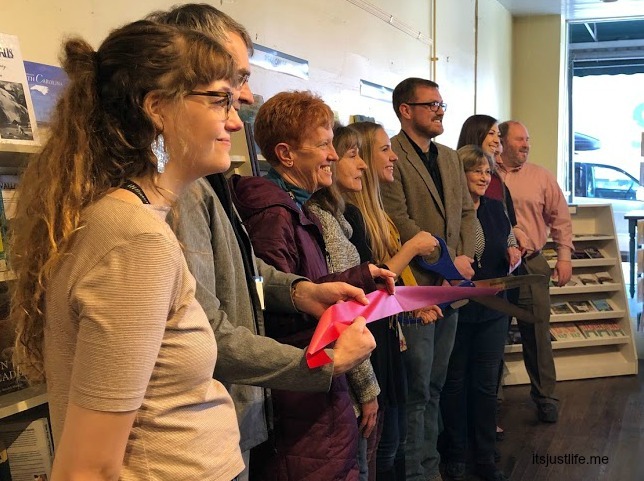 The bookstore was abuzz with excitement and the official ribbon cutting was fun to see with a lot of support from the community and their employees. The bookstore has a spacious layout now and all of the books on display look so inviting. I wanted to buy them all. But I have to leave some for other customers so I am trying to restrain myself. The upstairs features a fabulous loft area devoted to children’s books and young adult books. It is the absolute perfect space for kids. And what about these wonderful goodies that Highland Books will carry to help keep former Proper Pot customers happy? Chocolates, coffee, cheese, gourmet snacks, wine and more await Highland Book shoppers. 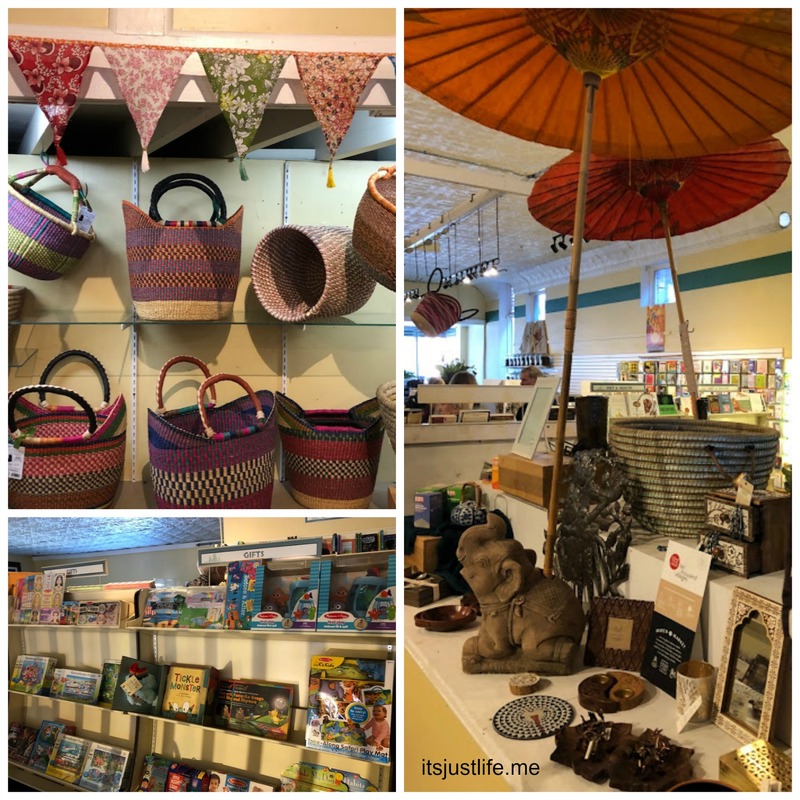 One of the things that I have always loved about this bookstore is that they feature items from Ten Thousand Villages. I have had the privilege to work with this organization and they do a fabulous job of sourcing quality handmade fair trade items. Being able to have a great selection of items beautifully displayed in this space is the icing on the cake for me. I always find the perfect card I am looking for at Highland Books as well. 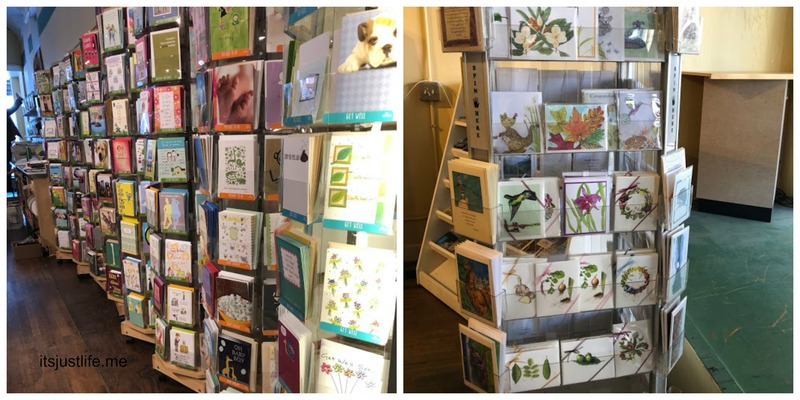 Not only do they carry a great selection of regular greeting cards they also feature a variety of cards created by local artists for that more personal touch. 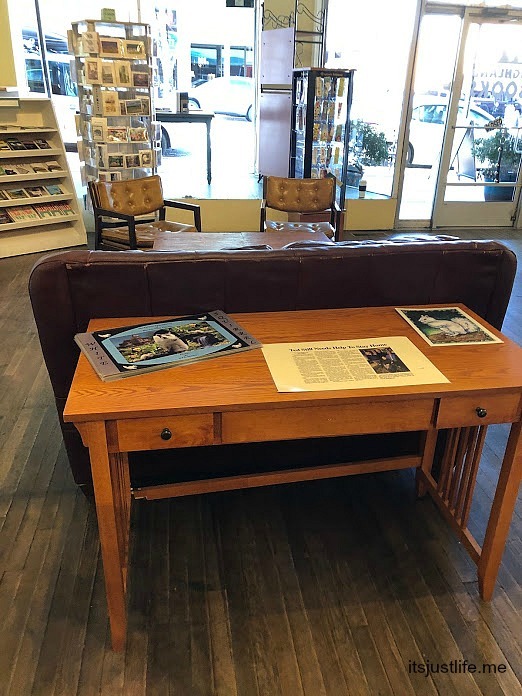 There is a great seating area at the front of the store for customers to take advantage of and I am looking forward to spending some time on that couch in the near future. If you find yourself in Brevard this is a must stop on your list. I know visitors to our area are going to be thrilled to find such a high quality bookstore in our little town. Amanda is so great at supporting local writers and often features local authors for readings and book signings. The store is offering an Open Mic on March 23rd during Brevard’s Arts in March weekend event. The Open Mic will be held on Saturday from 3 pm until 5 pm and I am thrilled to say that I am going to be reading some of my favorite blog posts from It’s Just Life at 3 pm. 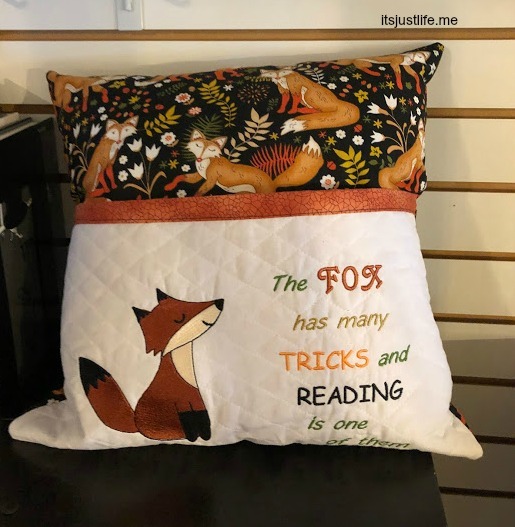 Feel free to connect with Highland Books by following them on their Facebook page by clicking here. This is wonderful. And congratulations on your reading! That looks like a wonderful shop! I’m so happy the owners were able to move to Main Street. Motor Man and I may need to plan a visit to your area some time. I think that’s so nice that you’re going to share some of your blog posts!! That will be a treat for your listeners! That’s an amazing poem you shared at the end of your post. It’s a new one to me. Lucky you! A book store with lots of special extras- including YOU! Have fun at the Open Mic! This looks like an amazing bookstore. I wish them all the best as I know it is not easy these days. I so wish I could be there to hear you at the open mic. What fun. Congratulations to Amanda and Chris. 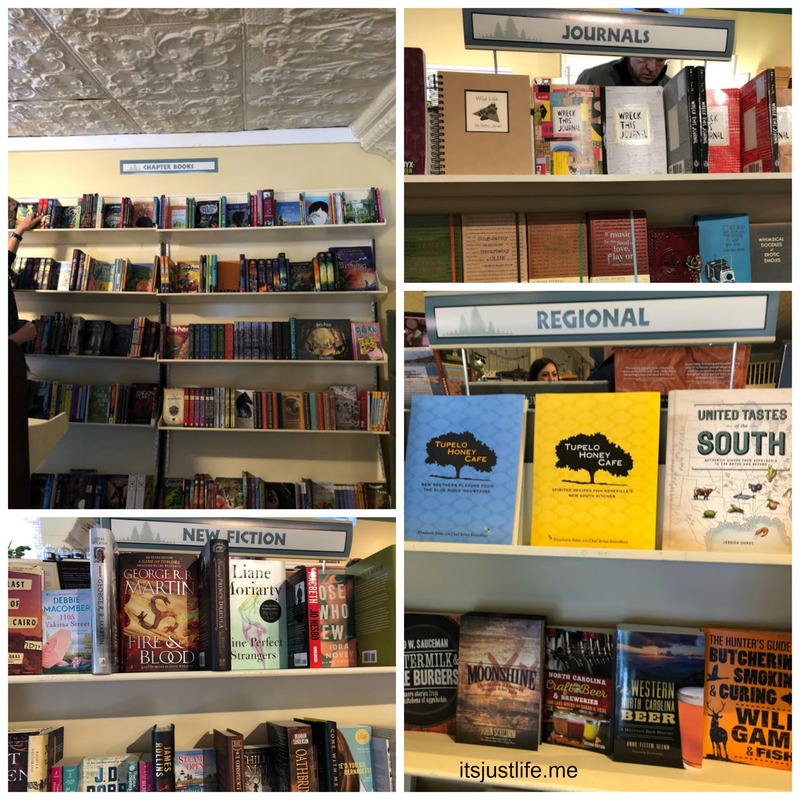 I am seriously jealous that you have this fantastic bookstore and gift shop in your community. Rare are indie bookstores. This reminds me a lot of a bookstore I visited several years ago in the heart of historic downtown LaCrosse, Wisconsin. Woo-hoo! Win, win, I’d say. 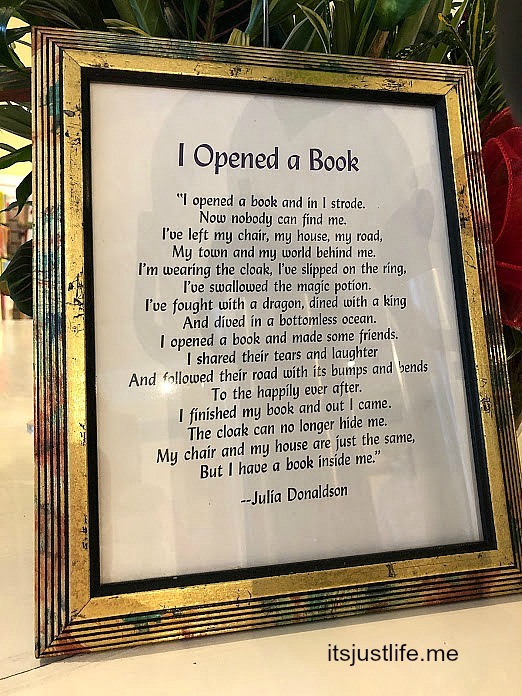 A lovely shop filled with books and unique gifts AND a chance to read at open mic?? Perfect!! Good luck, I wish I could visit! Wishing the Mosser’s the very best in their new store. I really do not think they will have a bit of trouble. The store looks awesome. A good treat for the town. I love a good book store and always enjoy browsing through the offerings. I wish them lots of success in their new location.